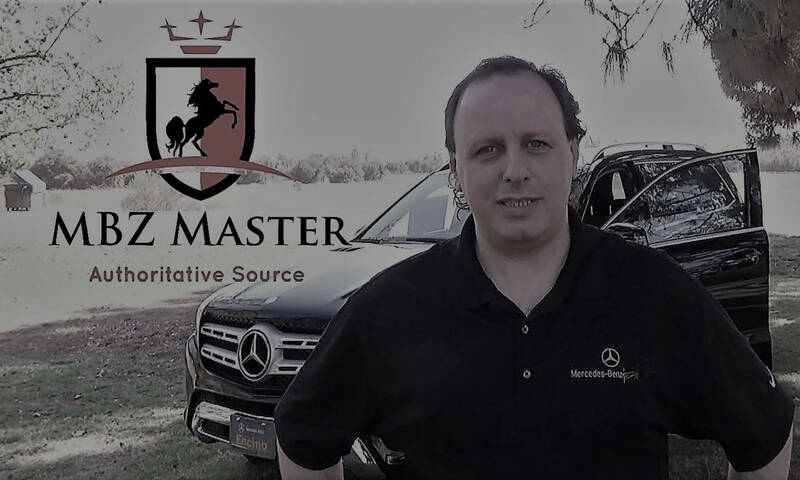 Up until now most Mercedes models, equipped with the Voice Control feature, allowed you to operate some features of the COMAND Multimedia system simply by voice. 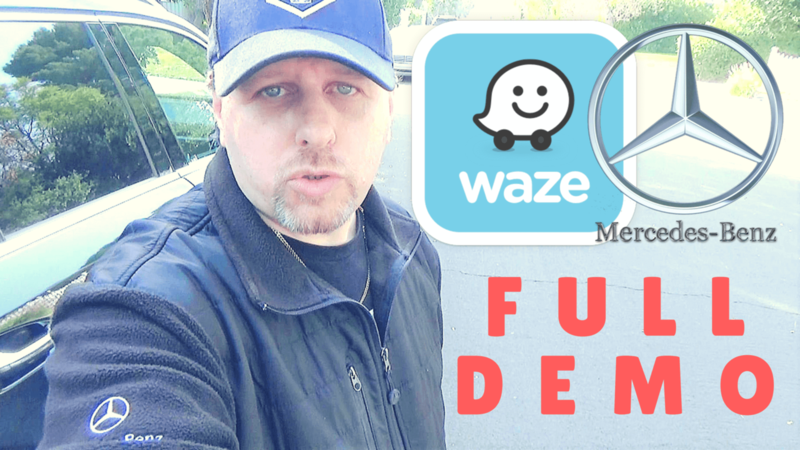 Voice control reduces the distraction while driving a car. But something was really missing! Well, 2019 enhancement will fix that! 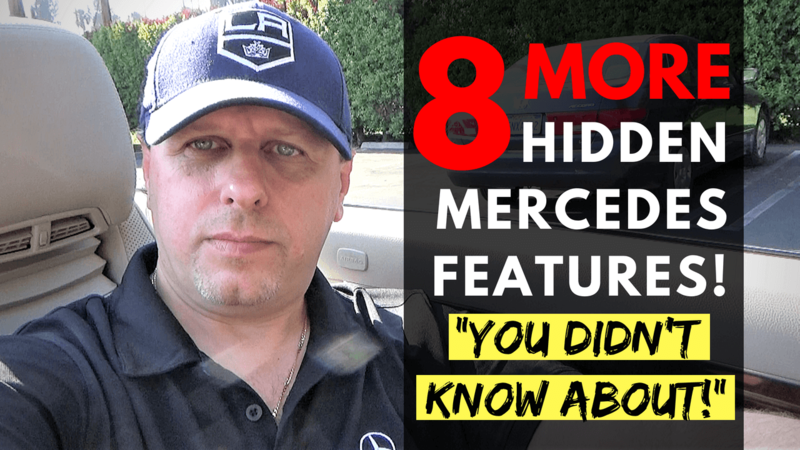 8 More Hidden Mercedes Features – You Didn’t Know About -Tips & Tricks! 2019 Mercedes C-Class 3 Navigation Options: Pros and Cons! 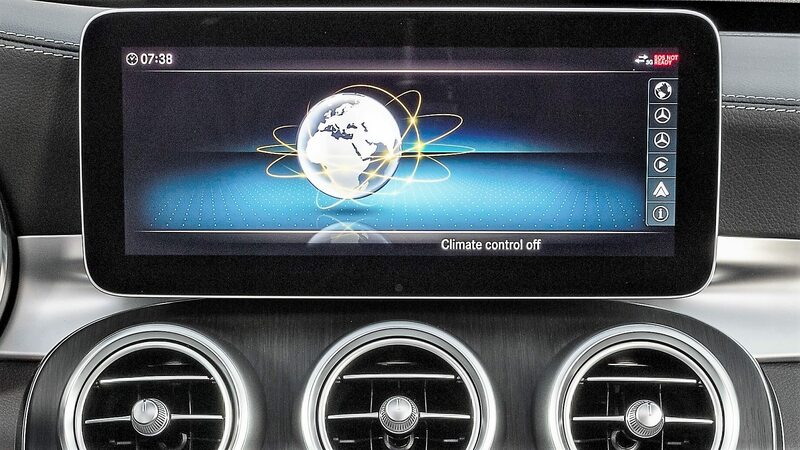 2019 Mercedes-Benz C-Class models are offering the choice of 3 different Navigation systems to choose from. Each system has it’s pros and cons, but which one do you really need? I’ll explain in this article in details, so you can make an intelligent decision. So read on below.